Awarded multiple Lions at the Cannes Lions International Festival of Creativity, 2013, including a Gold Lion for Best Fictional Program. 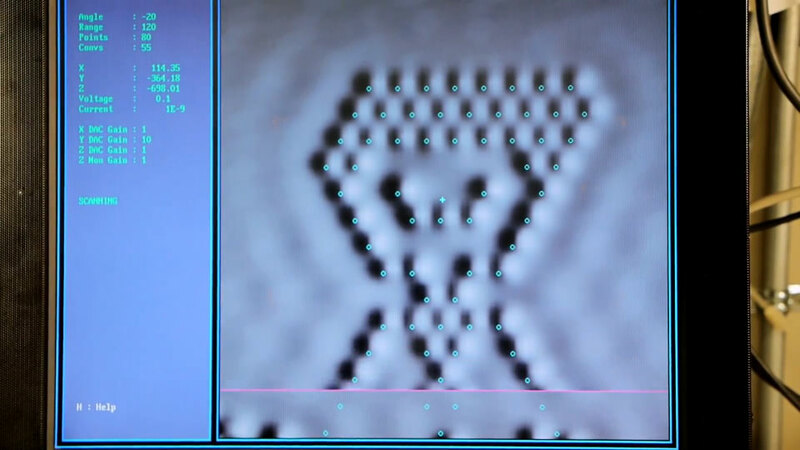 A stop motion film made by moving atoms under a special microscope at IBM's research laboratories. We were in charge of developing a method for rendering the data that the microscope at IBM outputs, and then applying that rendering method to all of the frames to create the visuals of the movie. This short film is listed as The World's Smallest Stop-Motion Film in the Guinness World Records. See research.ibm.com for a detailed description of the process involved.